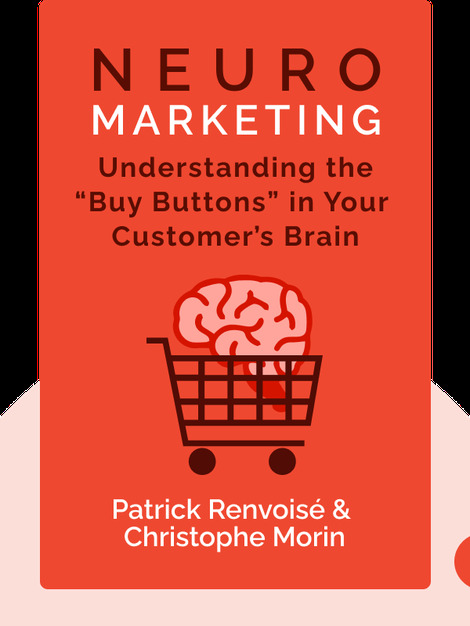 By drawing from brain research and innovative marketing techniques, Neuromarketing (2002) offers insights into how we make buying decisions. Understanding the brain’s ancient decision-making processes will equip you with the tools necessary to close deals and motivate people. Patrick Renvoisé is co-founder and president of SalesBrain; during his career, he’s closed deals worth more than $2 billion. 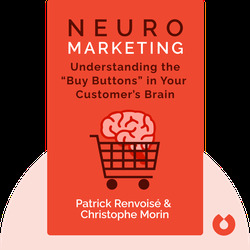 Christophe Morin is also a co-founder of SalesBrain, as well as a marketing expert. He is currently pursuing a Ph.D. in Media Psychology.